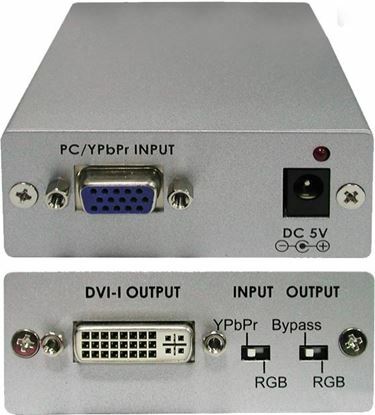 CYP VGA to S-Video/Composite Converter Supports high-resolution CYP VGA to S-Video/Composite Converter Supports high-resolution PC input up to 1600x1200@60Hz. 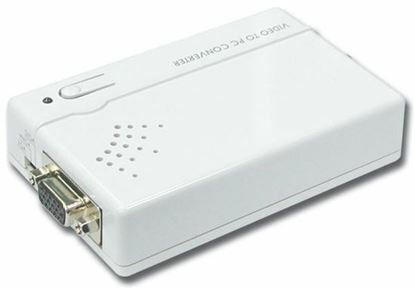 LENKENG VGA to HDMI2.0 Converter. 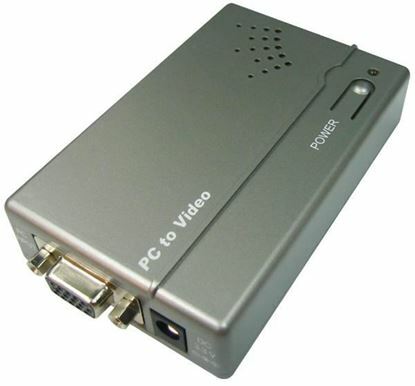 Built-in scaler to upscale video LENKENG VGA to HDMI2.0 Converter. 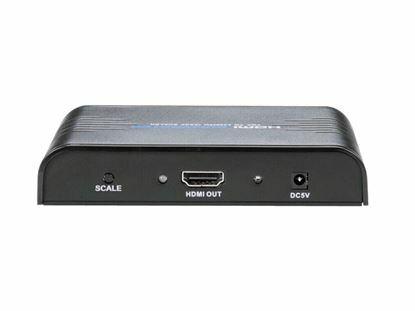 Built-in scaler to upscale video resolutions up to 4K@60Hz. Plug and play.